Designed to appeal to the booklover, the Macmillan Collector's Library is a series of beautiful gift editions of much loved classic titles. Macmillan Collector's Library are books to love and treasure. 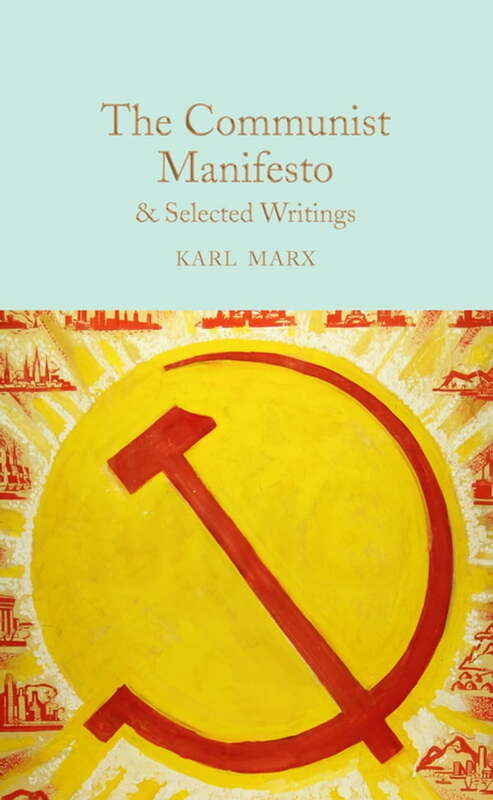 This edition contains the most salient extracts from Marx's great work, selected and introduced by Hugh Griffith. Karl Marx’s Communist Manifesto, first printed just before the French revolution of 1848, is his most accessible and famous work. In his powerful call to arms, Marx expounds his famous theory that class struggle is the real determinant of historical change. Next in this volume comes his treatise, Wages, Price and Profit, written in 1865, which serves as an accessible introduction to the ideas which Marx went on to develop in Capital, his masterful, multi-volume analysis of how the world was irreversibly changed by the industrial revolution. Whilst old-style Marxism is now dead and buried, today's conflicts within capitalism are as sharp as ever and Marx’s brilliant, painstaking writings remain incredibly relevant.